According to Tokyo Kantei, the average monthly rent of a condominium in greater Tokyo was 2,624 Yen/sqm in November, down 2.1% from the previous month but up 2.5% from last year. The average apartment size was 59.76 sqm and the average building age was 19.6 years. 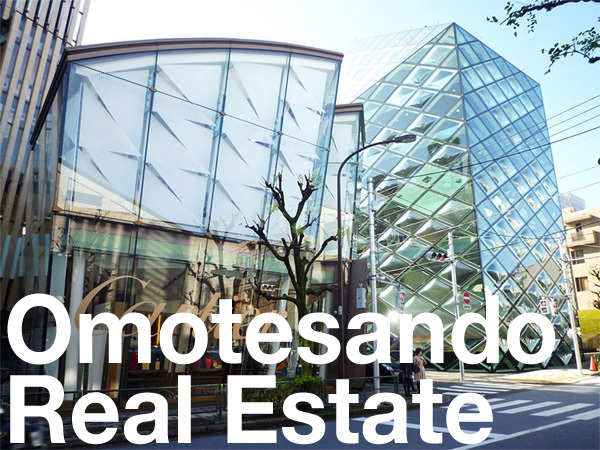 In the Tokyo metropolitan area, the average rent was 3,157 Yen/sqm, down 0.8% from the previous month but up 3.1% from last year. The average apartment size was 56.99 sqm and the average building age was 18.0 years. 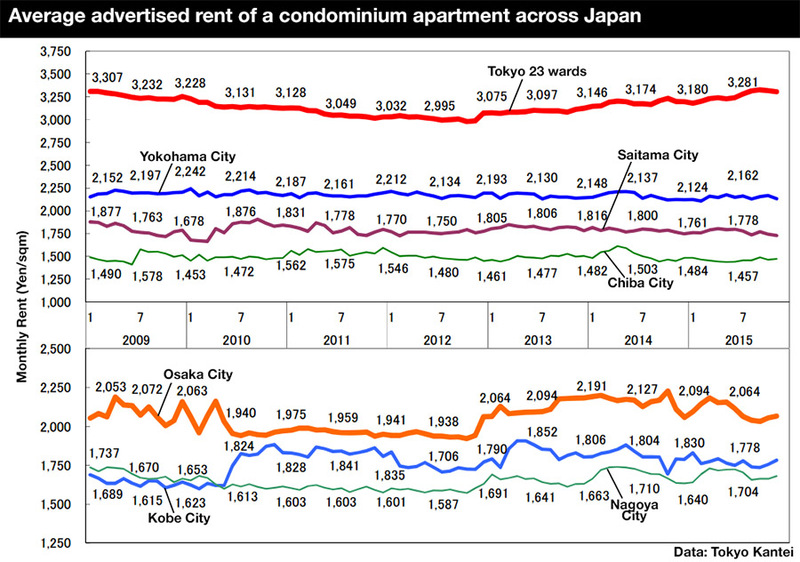 In Tokyo’s 23 wards, the average rent was 3,306 Yen/sqm, down 0.3% from the previous month but up 3.3% from last year. The average apartment size was 56.26 sqm and the average building age was 17.5 years. Building age vs. distance from station – which has the biggest impact on rent? According to data released by Tokyo Kantei, an apartment building’s age has a bigger influence on rent than the distance from the nearest train station. The difference in rent between an apartment less than 3 years old and a 30-yr old apartment is about 30 ~ 40%. Meanwhile, the difference in rent between an apartment less than a 3 minute walk from the nearest station compared to one 11 ~ 15 minutes away is around 20%. According to Tokyo Kantei, the average monthly rent of a condominium apartment in greater Tokyo in February was 2,563 Yen/sqm, down 0.4% from the previous month but up 1.1% from last year. The average apartment size was 59.31 sqm and the average building age was 19.0 years. The average rent in Tokyo’s 23-ku was 3,149 Yen/sqm, up 0.1% from the previous month and up 2.6% from last year. The average apartment size was 56.23 sqm and the average building age was 17.5 years. According to TAS Corp’s latest report on the rental market for apartments, the average vacancy rate in Tokyo’s 23-ku was 11.85% in February, up 0.15 points from the previous month and up 0.28 points from February 2013. Apartments were advertised for an average of 3.02 months before finding a tenant. According to TAS Corp’s latest report on the rental market for apartments, the average vacancy rate in Tokyo’s 23-ku was 11.56% in September, up 0.07 points from the previous month but down 0.08 points from September 2012. According to Tokyo Kantei, the average monthly rent of a condominium apartment in greater Tokyo was 2,531 Yen/sqm in October, down 0.6% from the previous month, but up 2.8% from last year. 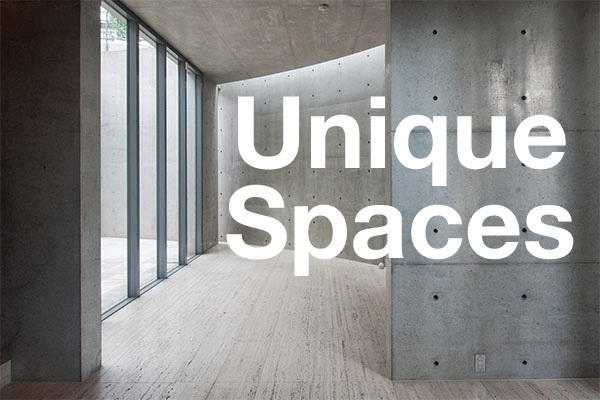 The average apartment size was 59.14 sqm (636 sqft) and the average building age was 18.9 years.